The "hypoxia zone" in the Gulf of Mexico is significantly smaller this year than scientists predicted it would be, and conservation efforts by farmers upstream in states like Iowa and Illinois are a key reason, say officials with the Iowa Farm Bureau, the Iowa Corn Growers and the Iowa Soybean Association. 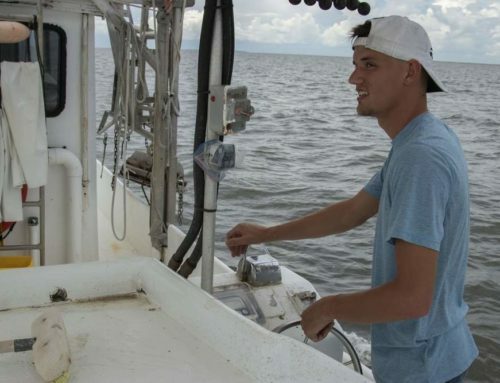 The hypoxia zone, or ‘dead zone’ as it’s sometimes called, in the Gulf of Mexico is 65% square miles smaller than originally predicted, according to a new report from the Louisiana Universities Marine Consortium and Louisiana State University. 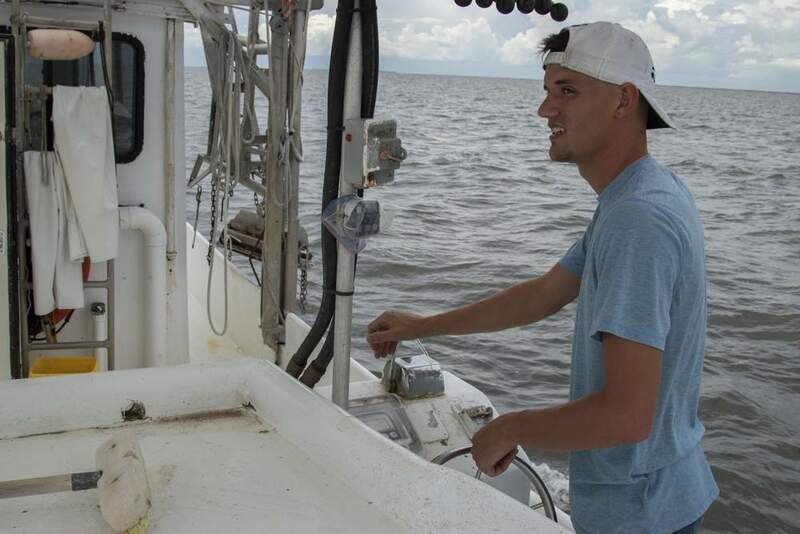 "This was surprisingly small given the forecast to be among the largest ever and the expanse of the dead zone earlier this summer," said Dr. Nancy Rabalais, commenting on the report last week. She is one of the scientists who made the earlier prediction. The decision about what strategy to take to solve the "dead zone" problem has ramped up as the Obama administration considers using a regulatory attack on the issue. 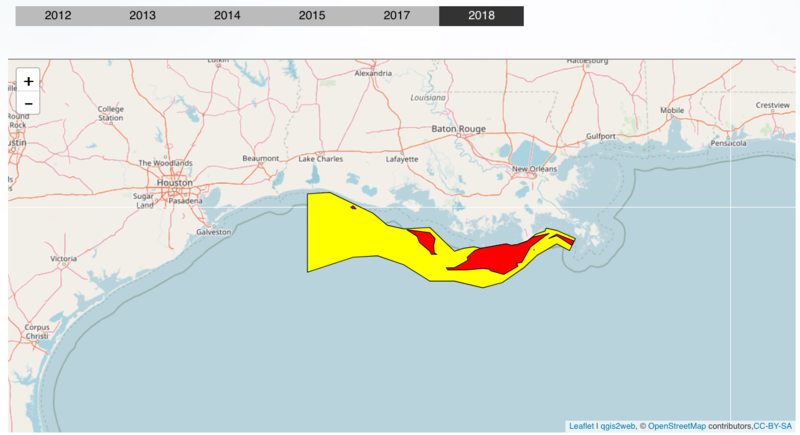 Suzanne Schwartz, who directs a division of the U.S. Environmental Protection Agency that is working on the dead zone issue, says the federal government and Louisiana researchers are checking to see whether the pollution violates water quality standards. 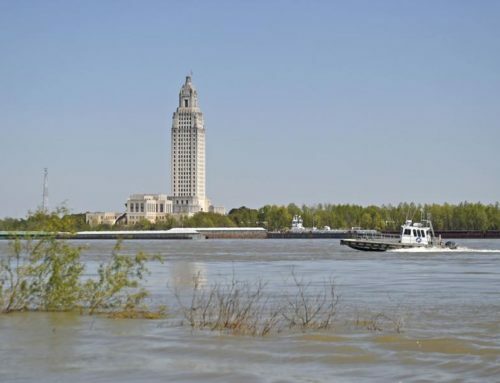 If it does, "The state of Louisiana could set standards for what comes in, using the legal authority of the Federal Clean Water Act," Schwartz said at a conference in late July. The possibility of the Environmental Protection Agency regulating how much nitrogen and phosphorus fertilizer farmers can apply to cropland is drawing fire from agricultural interests in Iowa and other states along the Mississippi River—including farm organizations, commodity groups and fertilizer dealers. The hypoxia zone is an area of the ocean where oxygen levels have been depleted by an overgrowth and decay of algae. 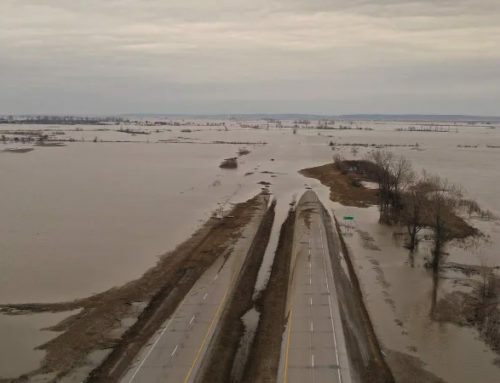 Scientists alleged farmers in the Mississippi River watershed and their intensive crop farming produced nitrogen and phosphorus run-off which contributed to the overgrowth of algae. 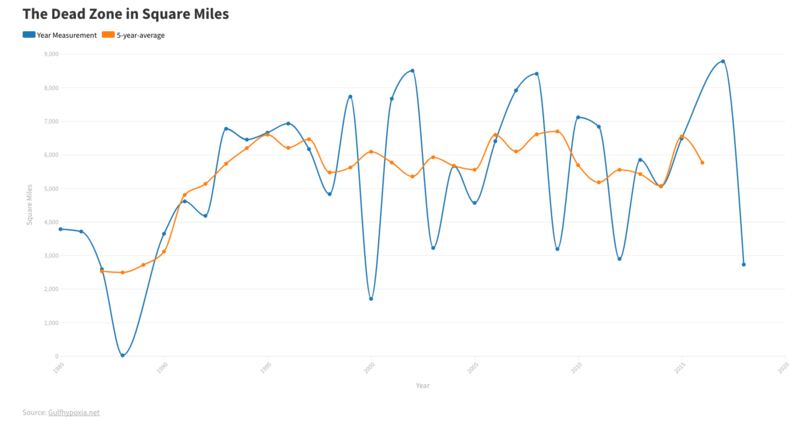 However, the hypoxia zone was smaller this year due in part to decreased water flow to the Gulf in July. 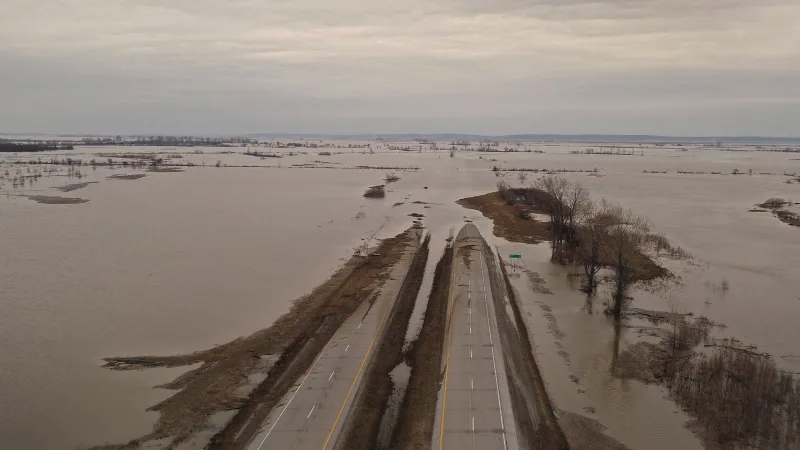 The zone has fluctuated greatly in size over the last 25 years that scientists have measured it; much also depends on nature’s weather patterns-such as hurricanes. "What this shows us is that Mother Nature has as much to do with the size of the hypoxic zone as anything, but Iowa farmers are doing their part to use soil and water conservation measures to reduce nitrates and phosphorus run-off. We’ve already seen a 21% decline in nitrogen delivery to the Gulf. That’s why Iowa Farm Bureau nominated the Iowa Department of Agriculture and Land Stewardship and Iowa Farm Service Agency for the Environmental Protection Agency’s (EPA) Gulf Guardian Award last year for its Iowa Conservation Reserve Enhancement Program," says Rick Robinson, environmental policy adviser for the Iowa Farm Bureau Federation. Robinson adds, "We still have more work to do, but the key thing is farmers are taking action to reduce runoff. While we cannot control Mother Nature, we can target and coordinate federal and state conservation matching funds used for cost sharing – it’s a continuous effort." 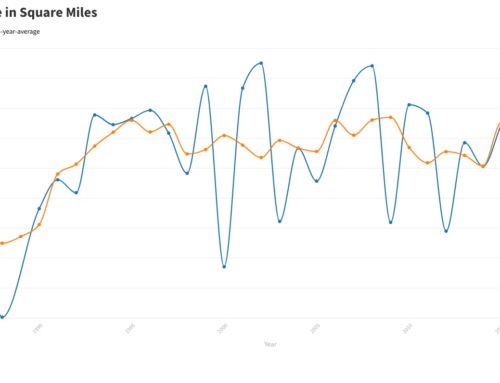 The report of the shrinking hypoxia zone comes as welcome news to Iowa farmers, who this year, have planted a record corn crop and are expecting a record corn yield. "Thanks to advances in seed genetics, better in-field conservation measures being put into place on the land by farmers, and the development of new precision farming methods and other technology, farmers can feed the world, while continuing to protect it," says Robinson. 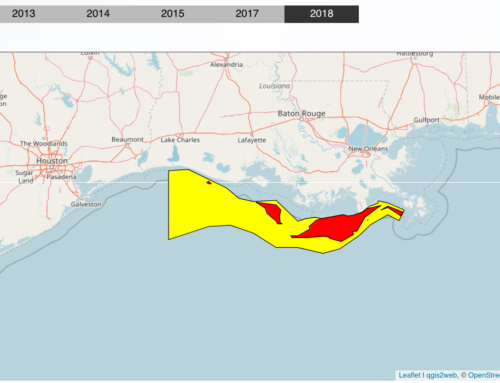 For more information on the LUMCON and LSU Gulf of Mexico Hypoxia Zone report, check out the NOAA Gulf of Mexico Hypoxia Watch at ecowatch.necddc.noaa.gov/hypoxia, or go to Iowa Farm Bureau’s Web site www.iowafarmbureau.com and click on the hypoxia link.